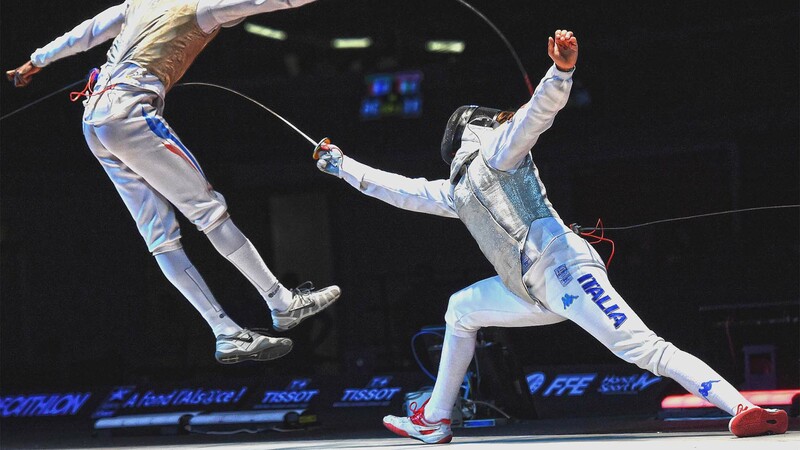 Join the passion for fencing to the beauty of a trip to Italy near Rome the eternal city. Ask us a special price! 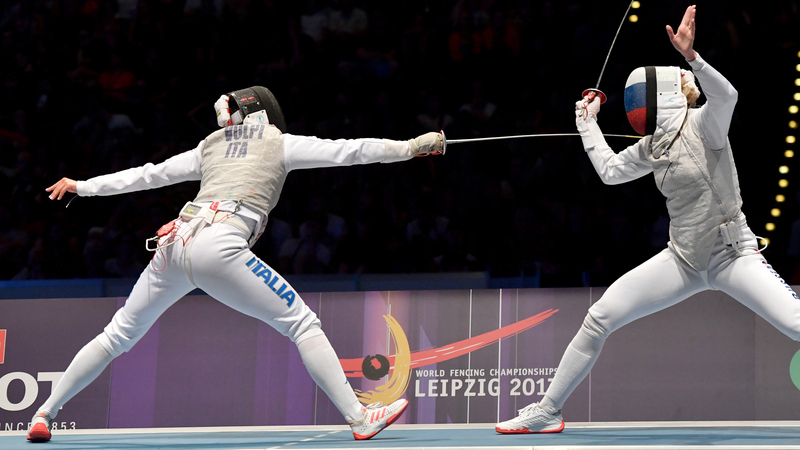 Ask us a special price for group of 5 fencers or more. number of fencers, period (from date to date), age of each fencer. 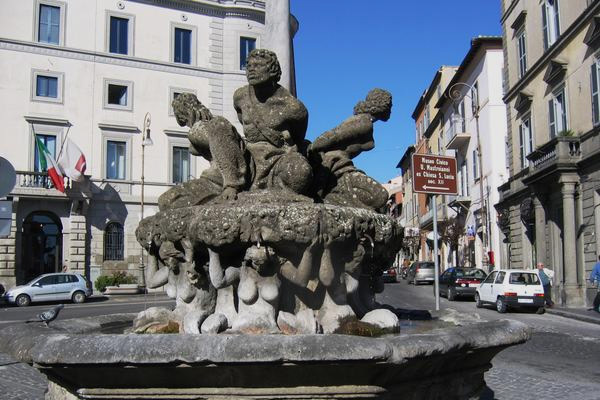 During your stay you can visit beautiful places such as the town of Frascati and the others Roman Castles (Castel Gandolfo, summer residence of the Pope, Albano, Marino etc.) and obviously you can reach Rome in few minutes by train or bus directly from Frascati center. The main attraction of Frascati is made from the villas. 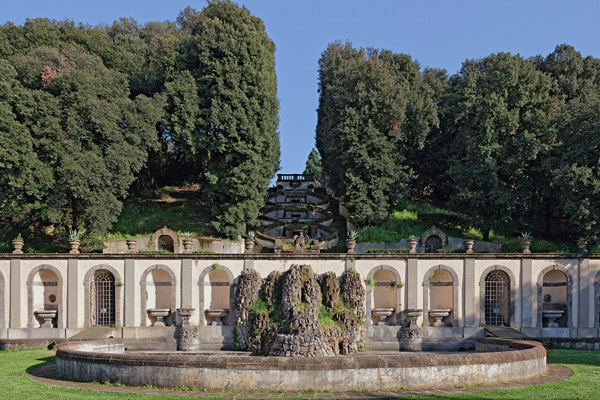 The nearest and the most beautiful is the Villa Aldobrandini, who is also the only one open to the public. More villas: Lancellotti, Falconieri, Mondragone, Torlonia and can not be visited. 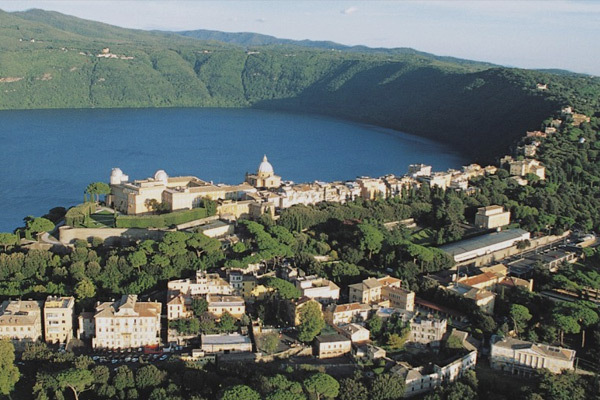 It is located close to the lake of Castel Gandolfo (or Albano). It rises 426 meters above sea level at the center of the country, there is the Papal Residence (since 1600). Views of the lake missed. The town is very impressive, not surprisingly was elected one of the most beautiful villages in Italy. Nestled in the heart of the Castelli Romani Natural Park in Frascati, Villa Tuscolana Park Hotel offers its guests a stay in the enchantment of uncontaminated greenery in one of the most beautiful areas around Rome in close contact with nature, flavors and unique atmosphere of a Dimora del 500. Villa Tuscolana Park Hotel is a prestigious hotel, conference center, wonderful setting where to organize Meetings, Incentives, Conferences, Weddings, tourist and business stays, immersed in elegant atmospheres and surrounded by a wonderful panoramic view on the Eternal City. The property also offers its guests a restaurant with internal cuisine and pastry, an outdoor pool, a spa, parking and shuttle service to / from Frascati center and train station. Strategically located near Rome, Villa Tuscolana Park Hotel is the ideal accommodation solution to visit the “Eternal City”, avoiding the stress and noise of the metropolis.